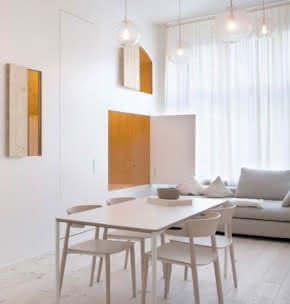 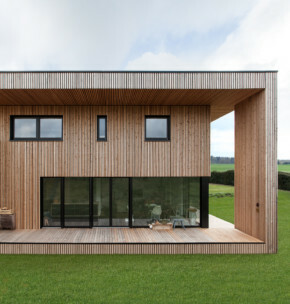 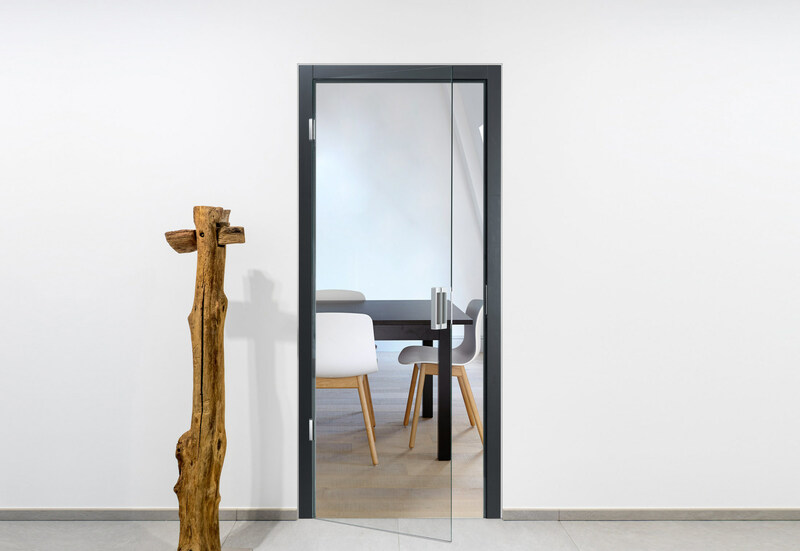 For her own home, architect Marai Ströcker makes use of hinge systems from Simonswerk. 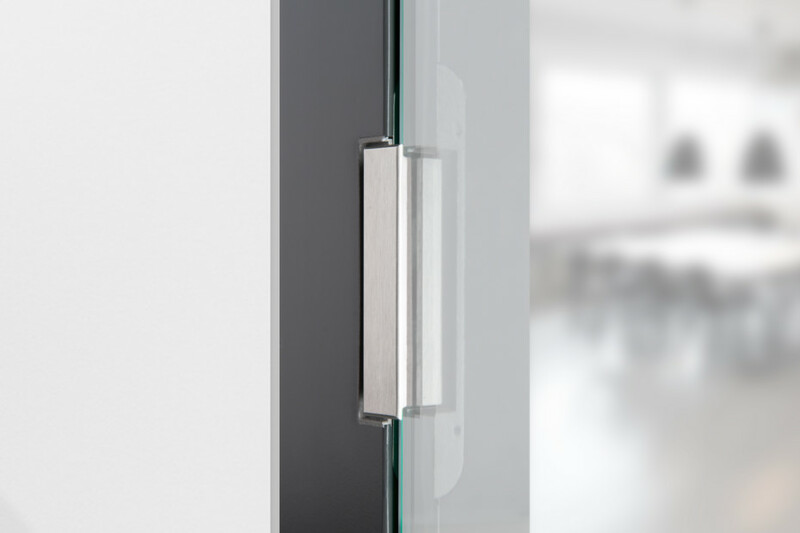 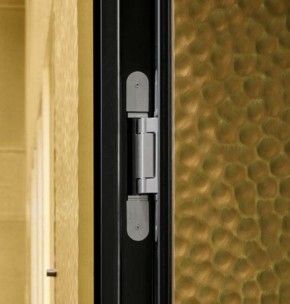 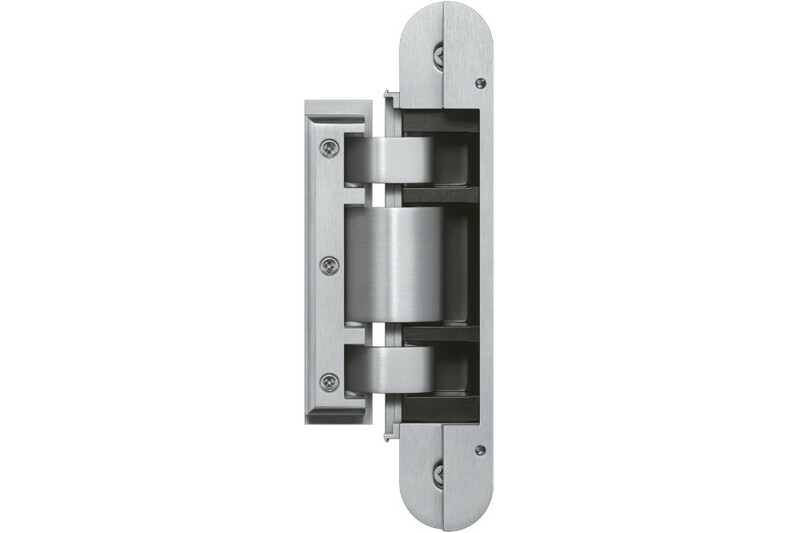 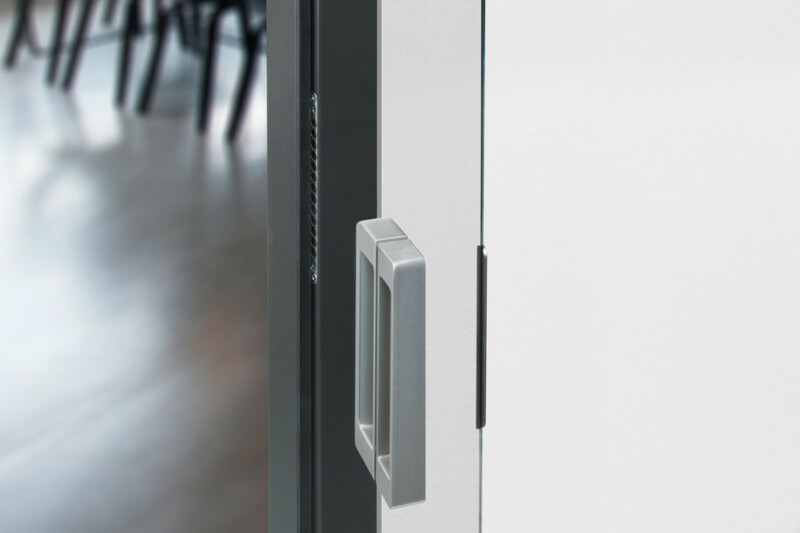 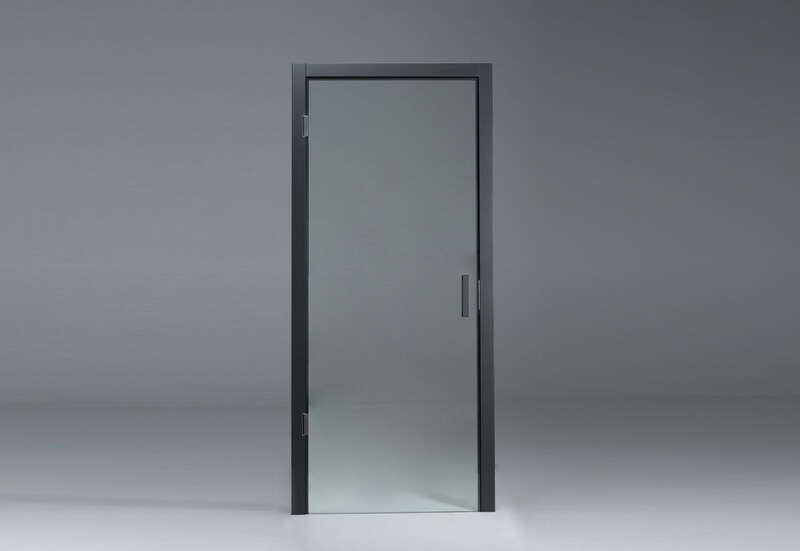 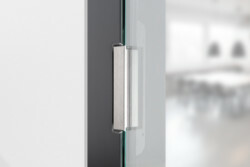 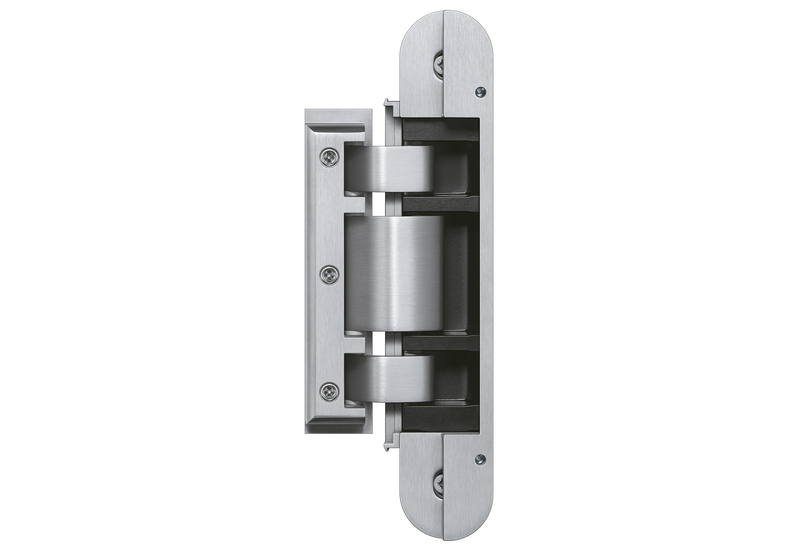 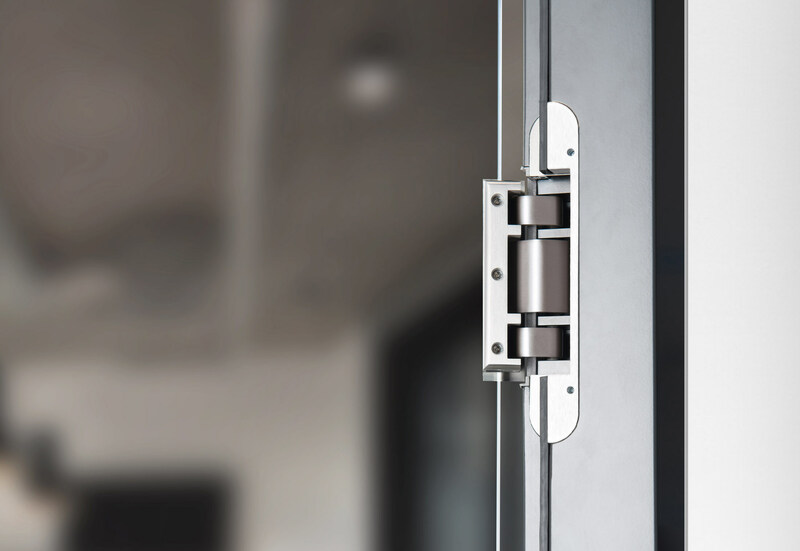 The "Variant VX" hinge system from Simonswerk securely holds the heavy doors of the Wälderhaus Hamburg. 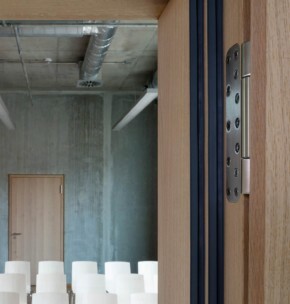 The Musiktheater in Linz is an architectural delight with its precise details, including door hinges by Simonswerk. 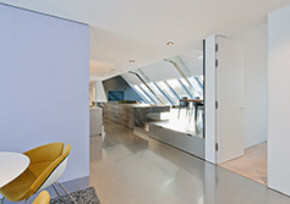 In Berlin’s Hotel Michelberger architect Sigurd Larsen used Simonswerk hinging technology to create a living cube in two of the rooms. 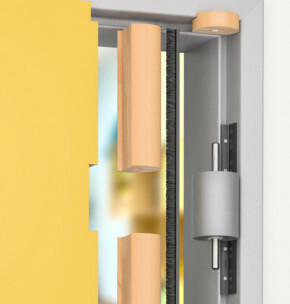 Simonswerk has created a finger-trap protection set for retrofitting doors. 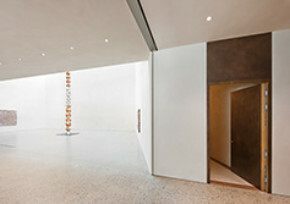 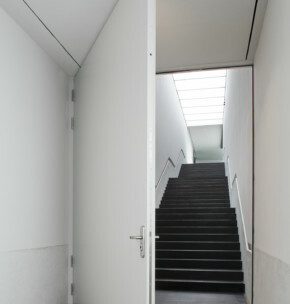 Simonswerk, the leading manufacturer of hinges and hinge systems, keeps the large connecting doors in the LWL-Museum für Kunst und Kultur reliably in place. 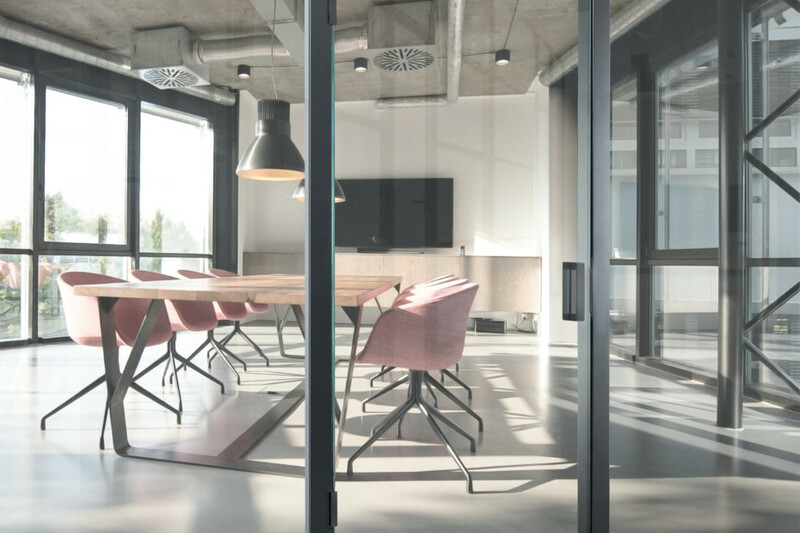 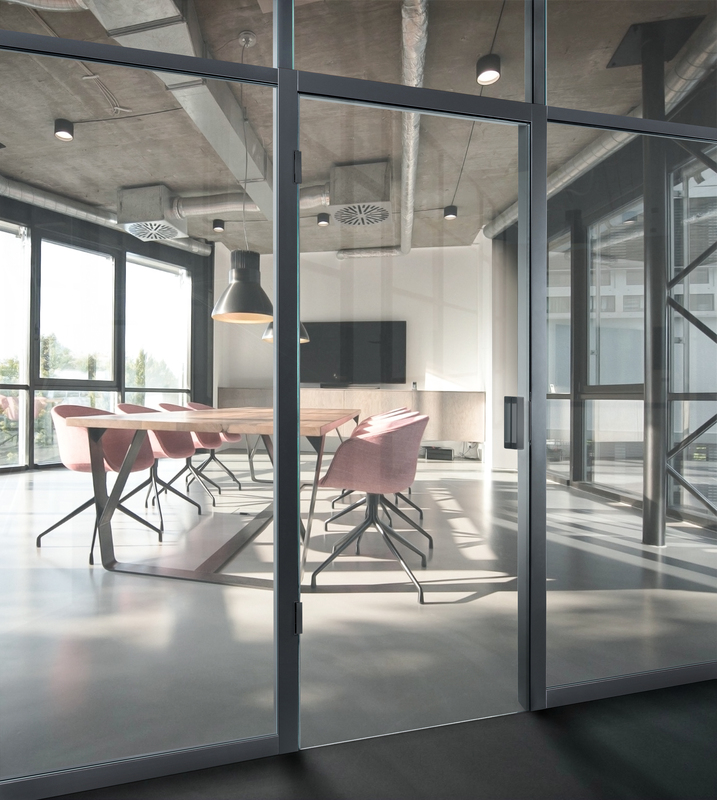 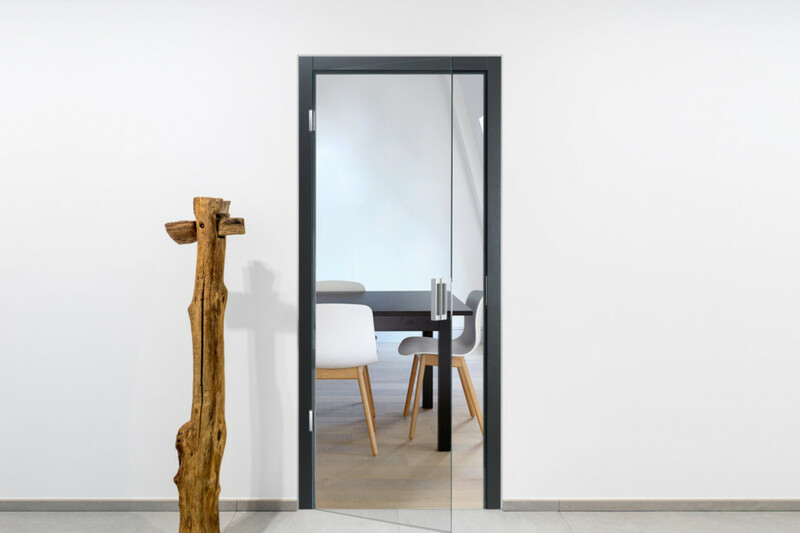 For the new German Federal Ministry of Education and Research building in Berlin Heinle, Wischer und Partner have prioritized a quality interior, too – right through to the door hinge systems by Simonswerk. 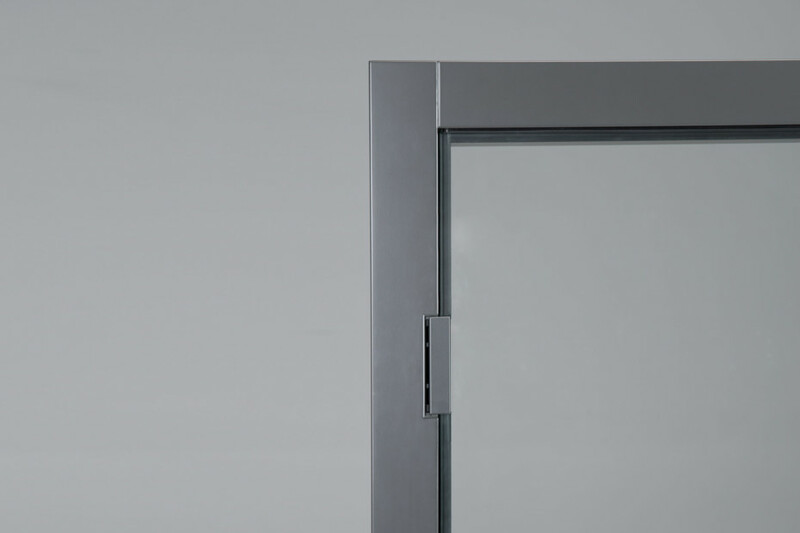 Yes, I accept that my data will be sent to the manufacturer SIMONSWERK to process my request. 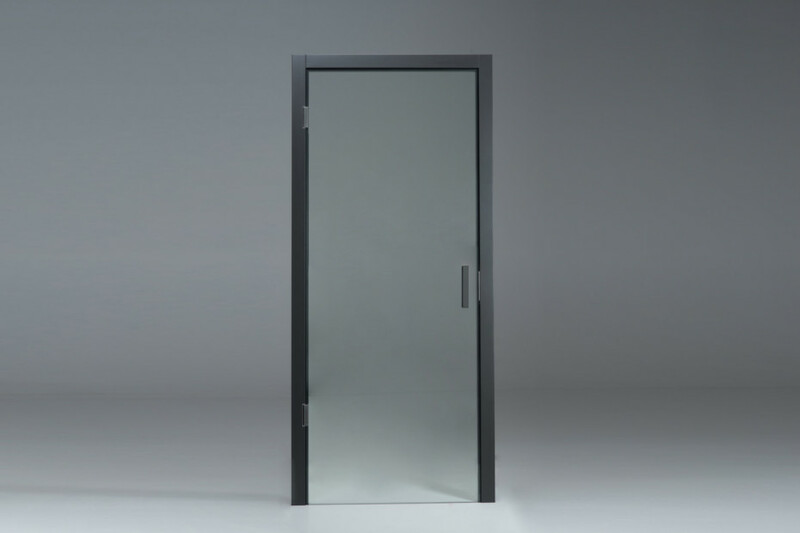 I can revoke this consent any time. 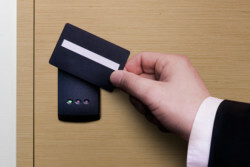 * Please agree to the transfer of your data to the manufacturer so he can fulfill your request. 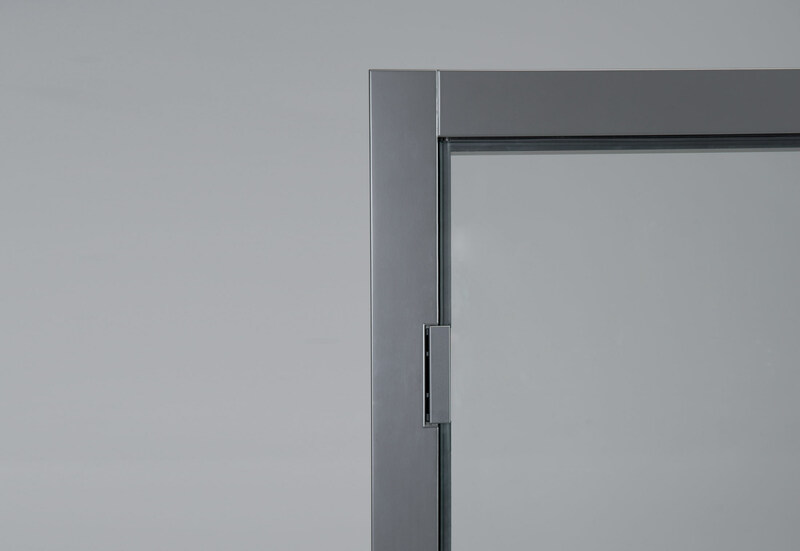 Yes, I accept that the manufacturer SIMONSWERK may save my data for marketing purposes and is allowed to contact me. 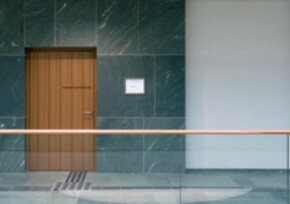 I can revoke this consent any time.